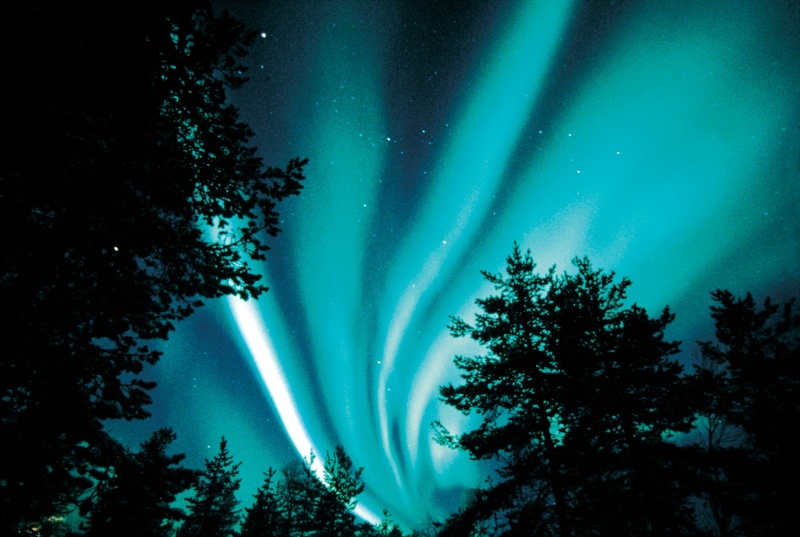 I’ve always wanted to see the Northern Lights. 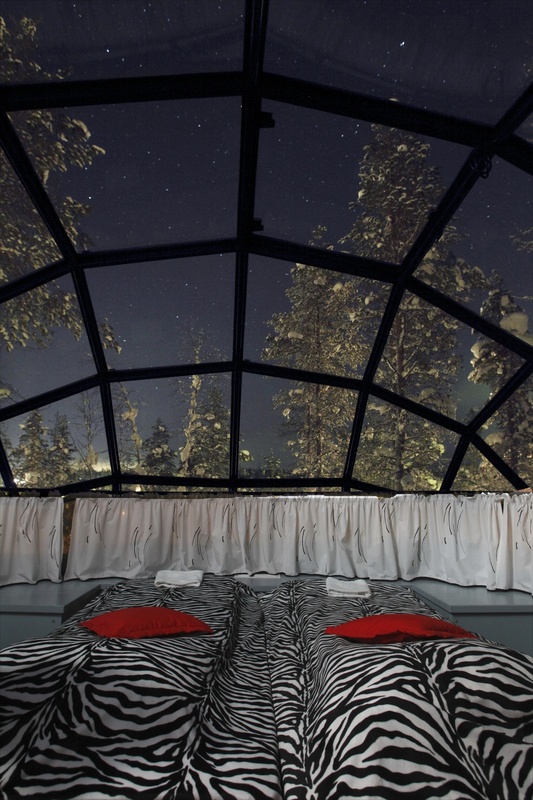 Now, you can view them in all their mystical glory whilst remaining in your bed, how? 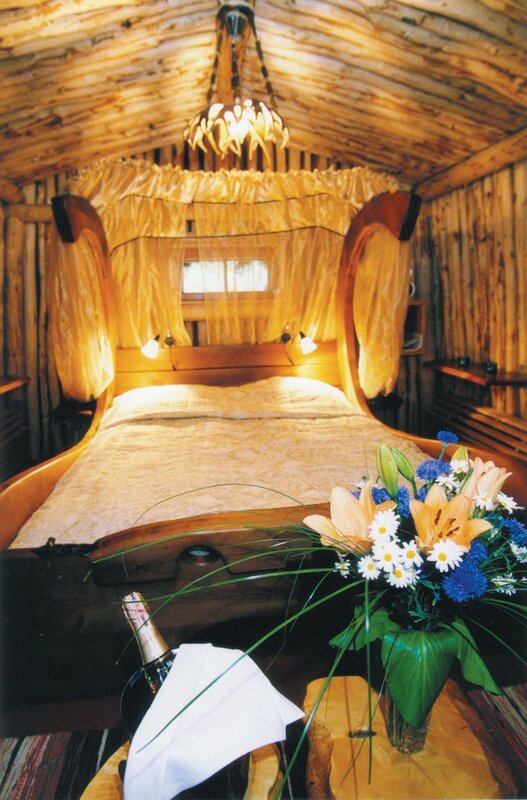 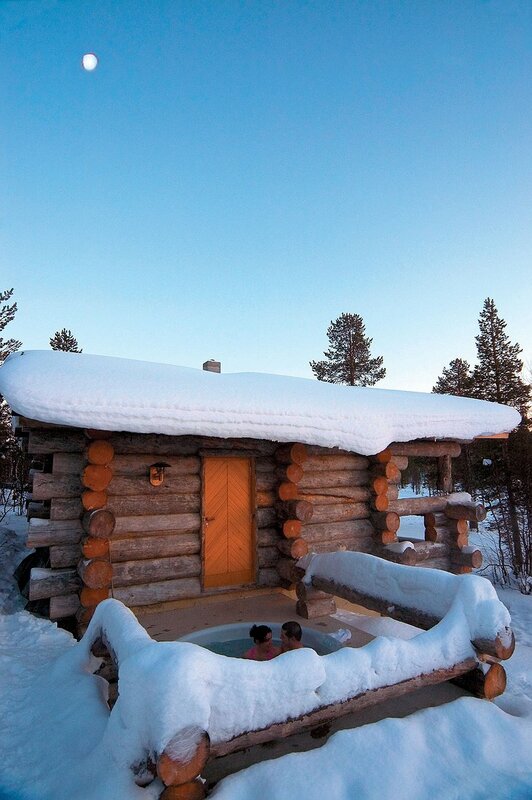 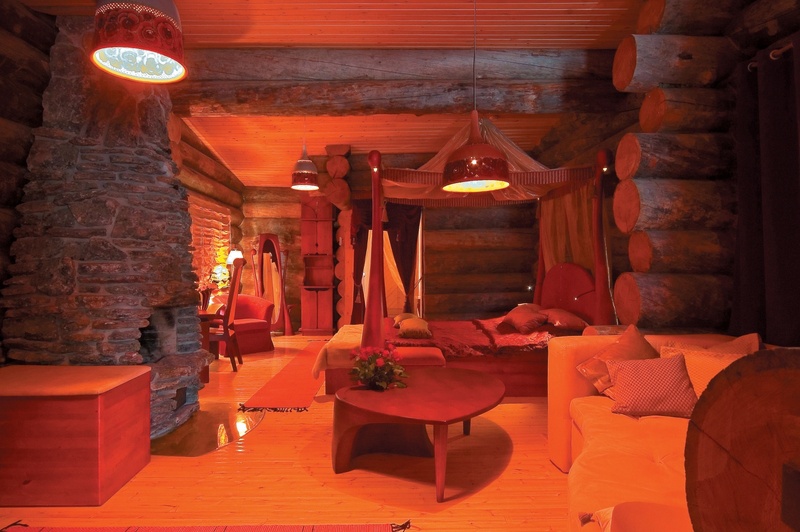 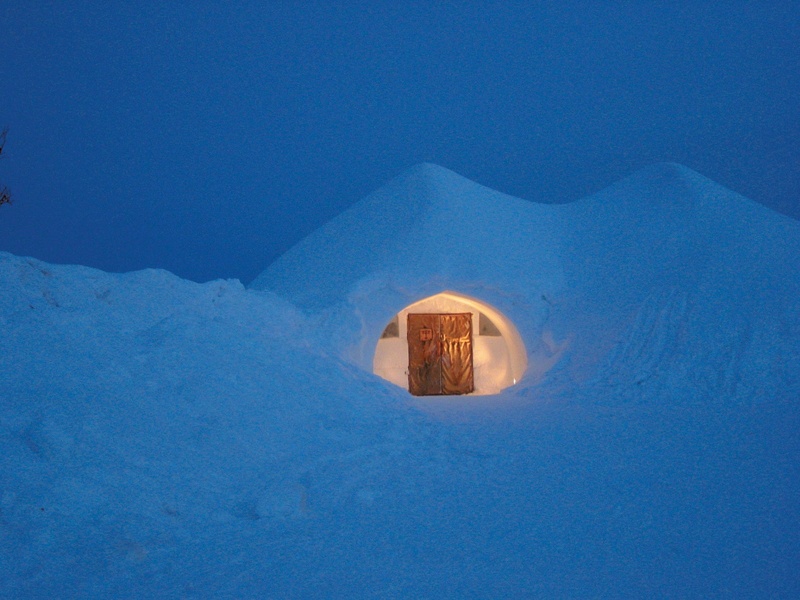 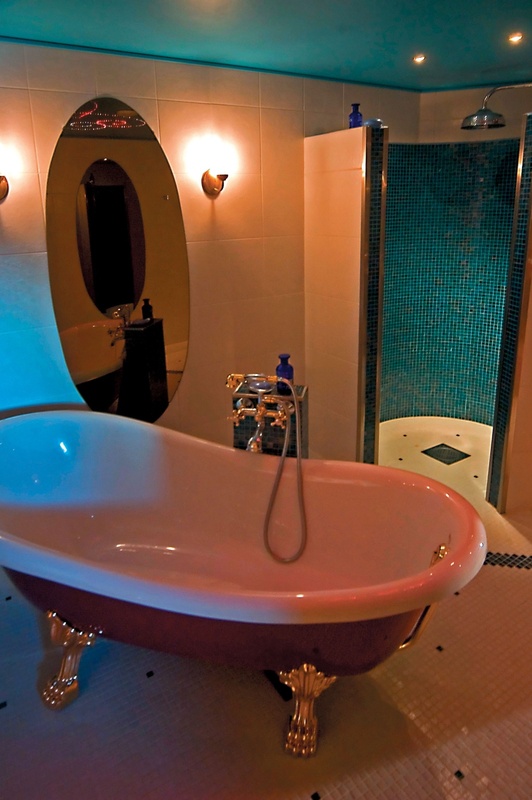 Because you are staying in a glass igloo, deep in the adventurous arctic circle, you lucky thing. 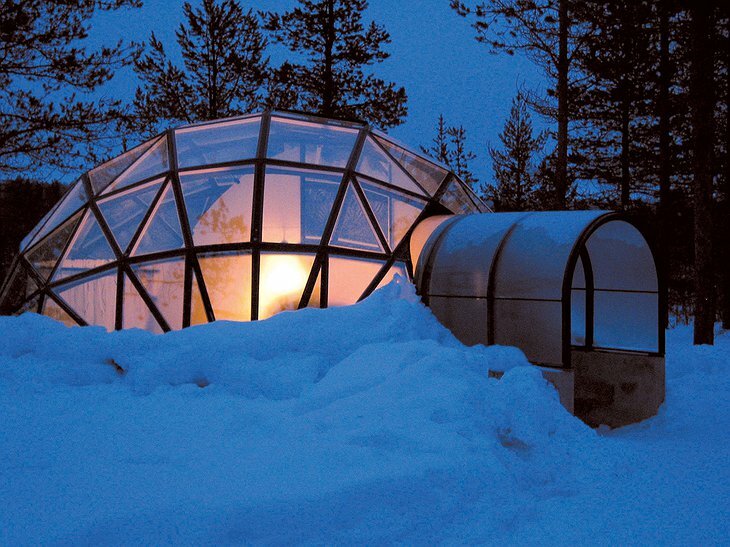 Made from thermal glass, the igloo never spoils your view with frost and is always room temperature inside. 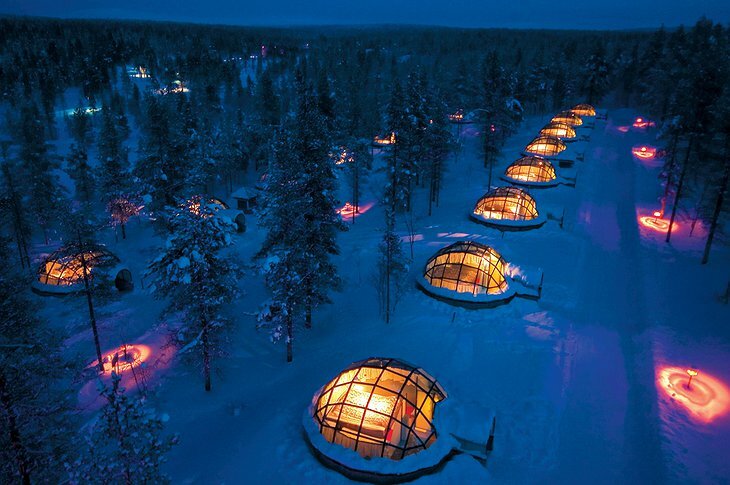 No wonder this resort has been named one of the ‘most romantic’ places in the world. 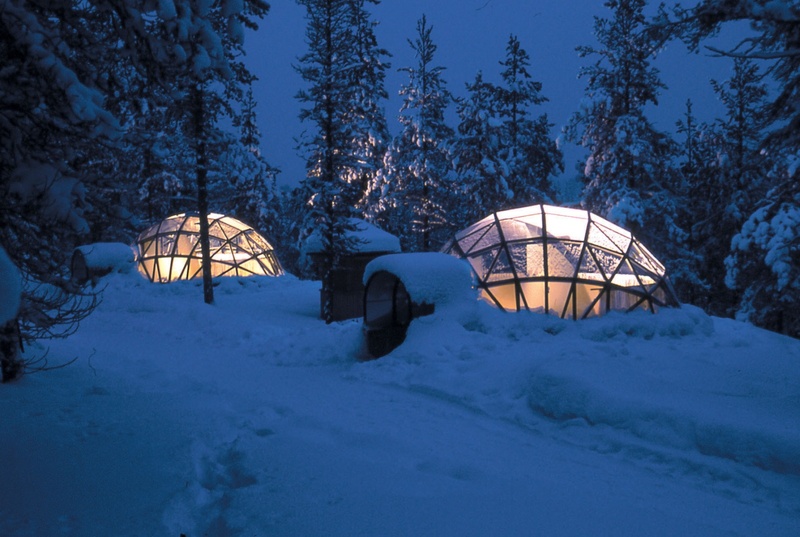 The ‘Igloo Village’ is only open December-January so make sure you book early. 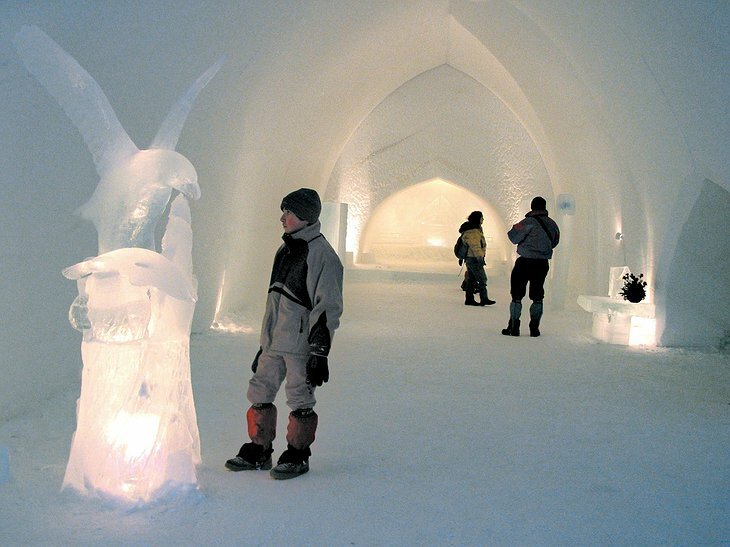 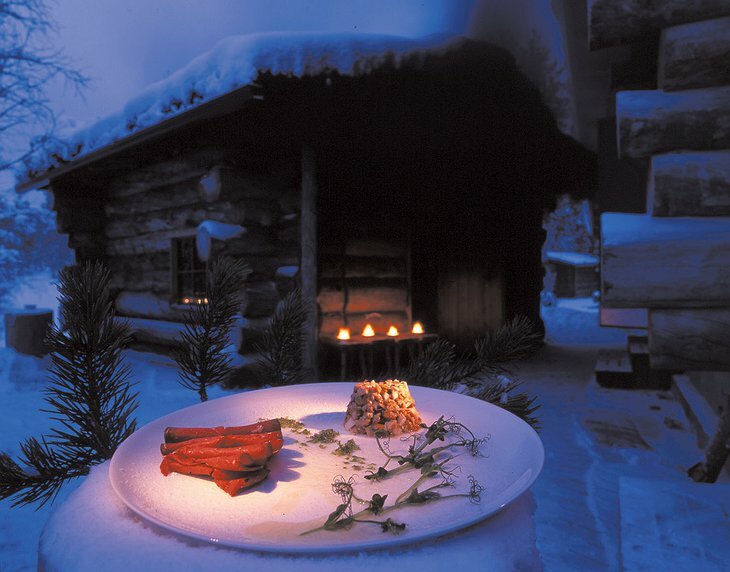 There is also a snow restaurant, ice-sculpture park and a glass-roofed cocktail bar located halfway up a tree. 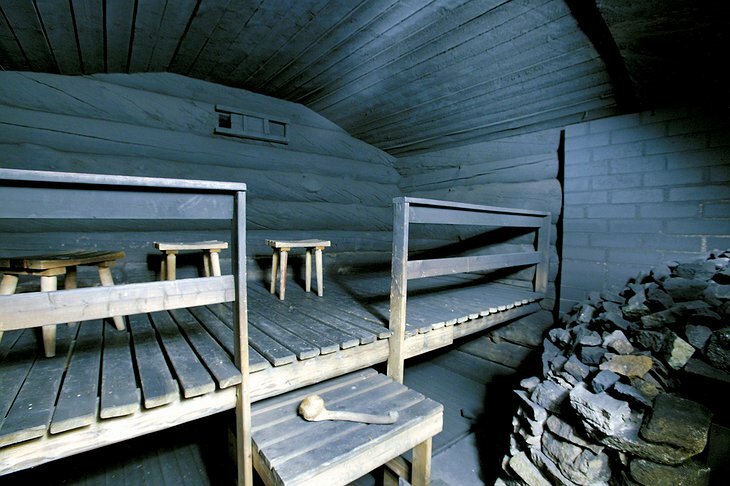 The Igloo Hotel also has the world’s largest smoke sauna so you can indulge in the luxurious heat while outside temperatures tumble to -30°C. 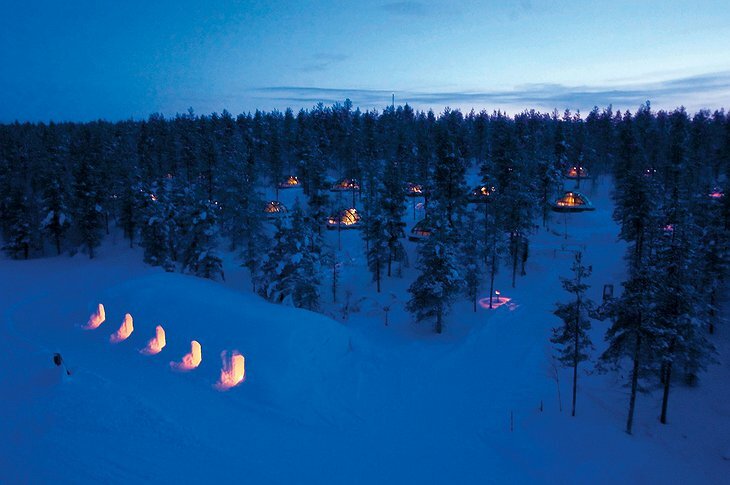 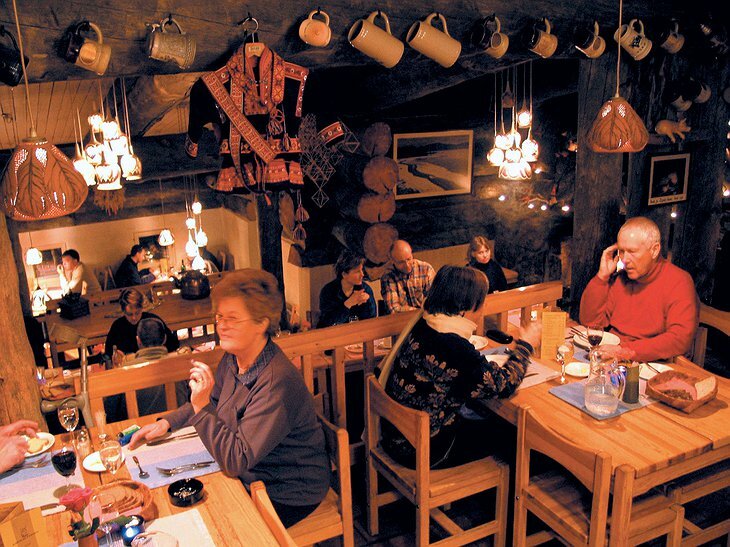 Other rooms include traditional log cabins and a real-life snow igloo complete with extra warm sleeping bags as the temperature inside is a frosty -6°C. 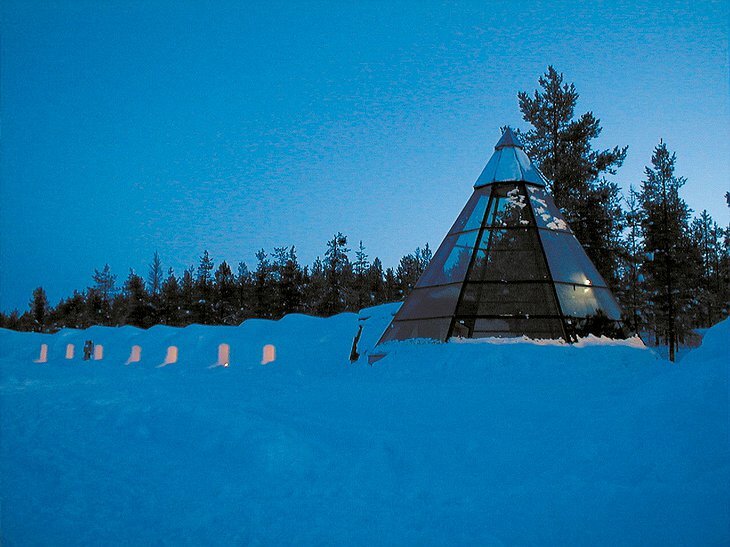 In summer, you can travel to the Inari Resort, a remote island in the middle of a lake. 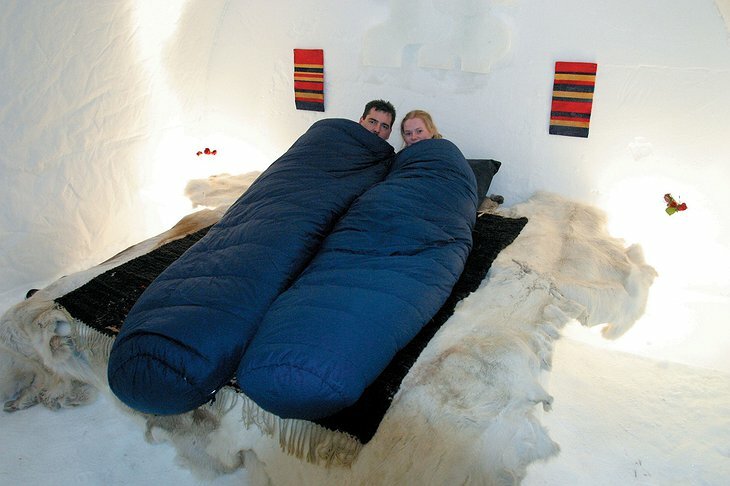 There you can have a unique outdoors experience where you sleep under the stars. 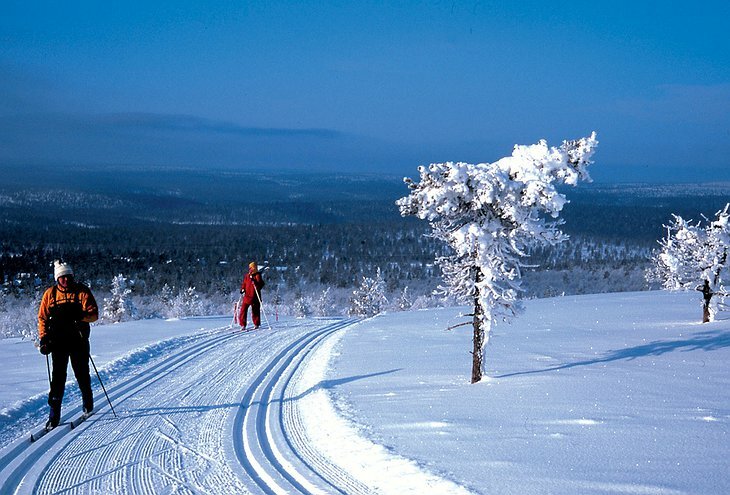 Cross-country skiing and snowshoeing activities are on offer for the normal folks and ice-swimming for the dangerously insane.